K2.0 brings you the stories from the first cycle of the Human Rights Journalism Fellowship. These eight intimate and often heart-wrenching stories shed light on the harsh and violating realities of those who are devalued, excluded and abused in Kosovo, on the basis of race, ethnicity, gender, disability, sexual orientation, and more. The past is inescapable. Especially when there are crimes there. 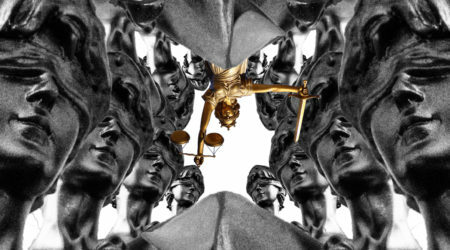 K2.0 looks at the post-war period across the Western Balkans: How victims have struggled for justice and been failed by institutions; how politics, education and commemoration have struggled to escape the poison of the ’90s; and how reconciliation seems as distant as ever. K2.0 puts Kosovo's health system under the microscope, focusing on some of its most fundamental problems and challenges ahead. 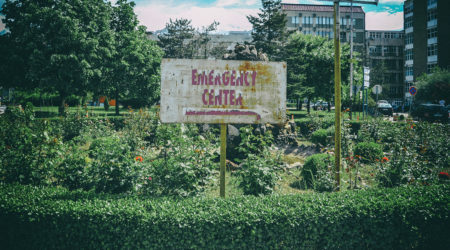 From public vs. private care, to overpriced medicines (that may or may not work) and fundraising for your own survival... What are Kosovar citizens really dealing with when their health is at stake? 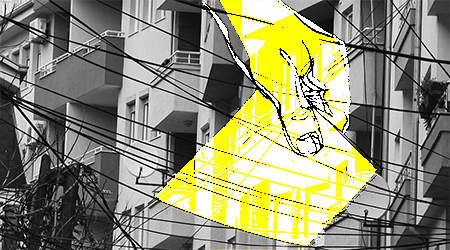 K2.0 reflects on 10 years of Kosovo's independence, wallowing in the nostalgia of 2008 and imagining the dystopian possibilities of 2028. 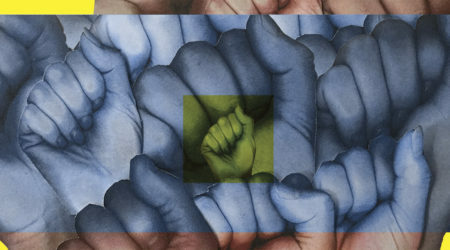 We see how geopolitics has shaped Kosovo, and how the independent state has shaped its civil society, and society at large. 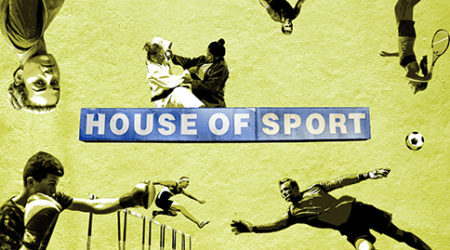 What has been created for athletes, artists and the youth? Are we more equal? 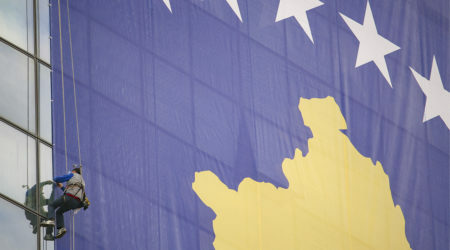 Is Kosovo secular? Can anyone escape? K2.0 dives into the local ahead of the October 2017 municipal elections. What do our local municipalities do for us? How can they engage citizens to make them proud of where they live? What are the challenges that they face? And what do citizens do — both good and bad — when their municipalities don’t function as they should? K2.0 uncovers the processes of coming out, embracing a different gender, facing intersexuality, and overcoming prejudices. 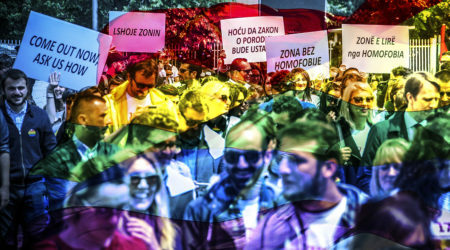 We look at the history of the LGBTI movement and the people fighting for equal rights in Kosovo and the region, and assess what the legislation is missing to protect LGBTI rights once and for all. 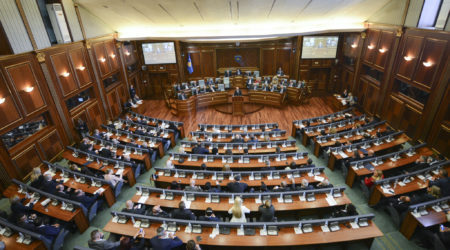 K2.0 scrutinizes Kosovo’s political parties and their specific approaches to key issues, including: education, employment, gender equality, air pollution, culture, sports, LGBTI rights, corruption, health insurance, and the army. To our insightful coverage, we add analysis and perspectives, as well as blogs from our readers. K2.0 explores Kosovo's new sporting existence in a post-recognition age. We take a moment to celebrate, looking back at the first successes of this new era. We assess the transforming landscape of Kosovar sport, examining its infrastructure, its leaders and its finances. We meet future stars and question what impact recognition has on others. Come and play.